California-based label Monitaly is one of the most popular arms of Japanese design Yuki Matsuda’s highly regarded Meg Company, delivering functionally sympathetic recreations of military inspired classics season after season. 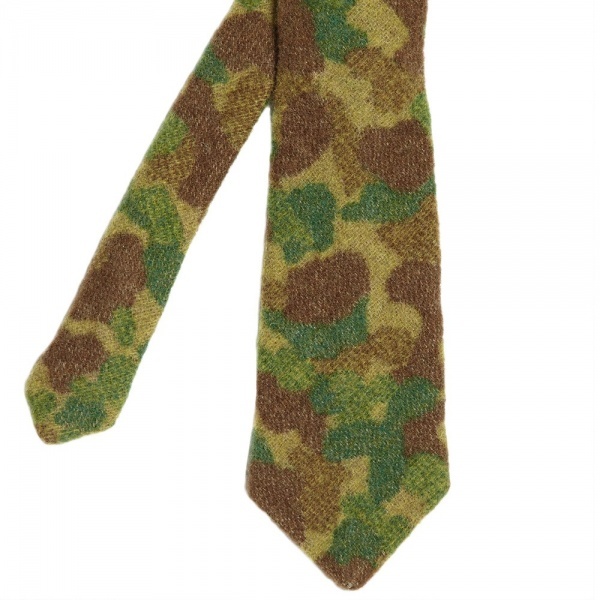 Seeing Monitaly delve into a variety of classic tailoring for AW13, the Wool Tie is their take on a timeless accessory. 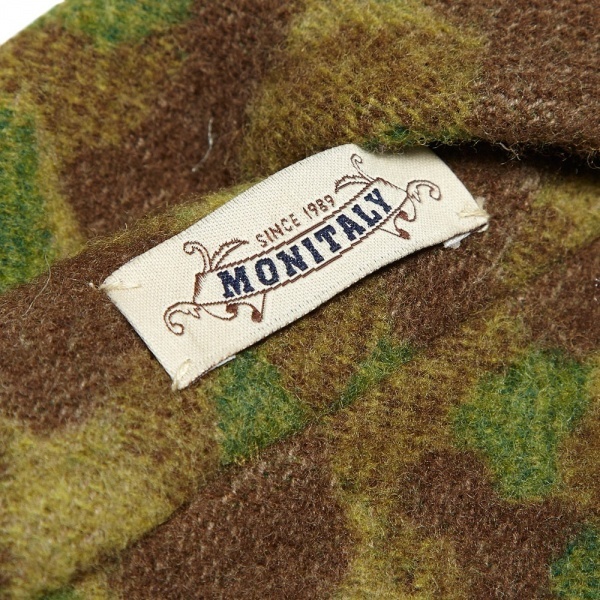 Made by hand in America, it features an all over camouflage print and is cut in unique shape, neither too side or too thin. 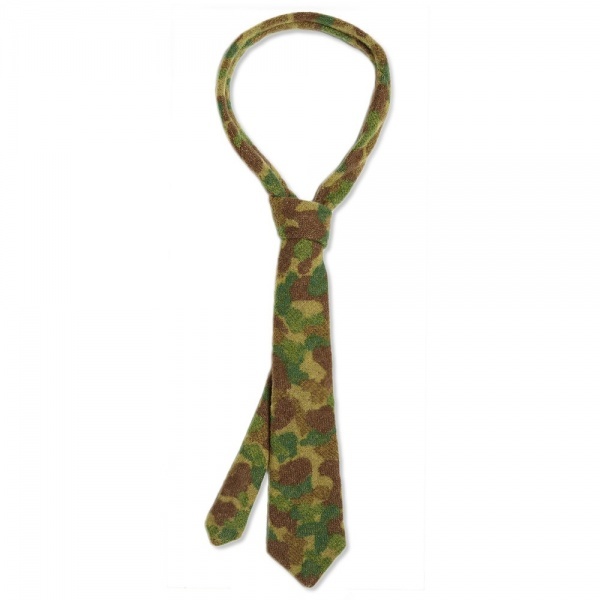 This entry was posted in Accessories, Ties and tagged Camouflage, Meg Company, Monitaly, Seeing Monitaly, Tie, Wool, Wool Tie, Yuki Matsuda. Bookmark the permalink.